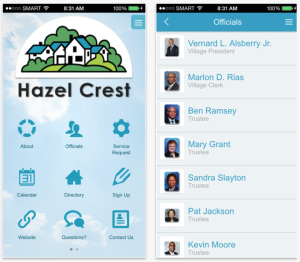 The Village of Hazel Crest’s Smartphone Application is a free interactive tool that serves as a resource for both residents and community members. The app is a great way to keep up to date on news, information and events happening in the community, and features department information, staff directories and a calendar and news feed. It also allows you to report a concern or ask a question. 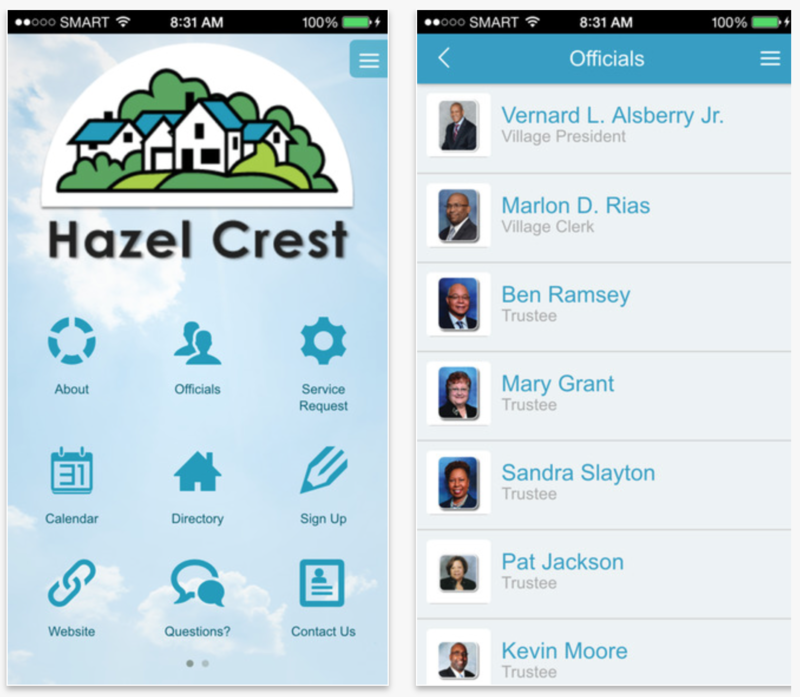 Download the Village of Hazel Crest’s smartphone app today! Coming soon to the iTunes & Google Play stores!